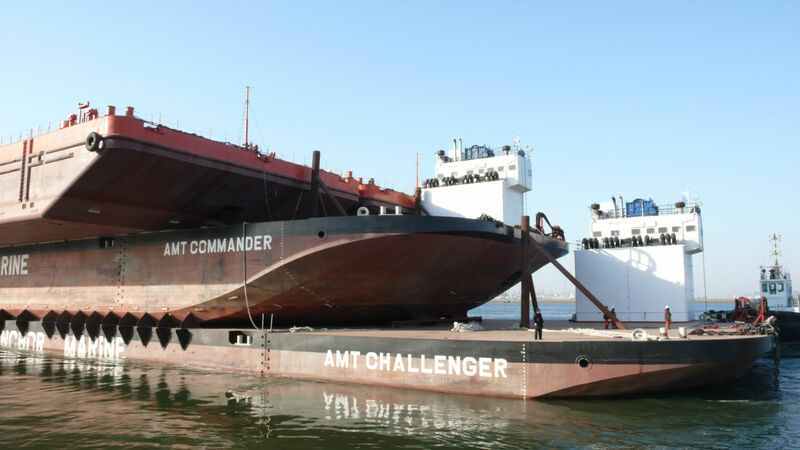 Transport of the barge AMT Commander and two Ugland barges on board of the barge AMT Challanger. 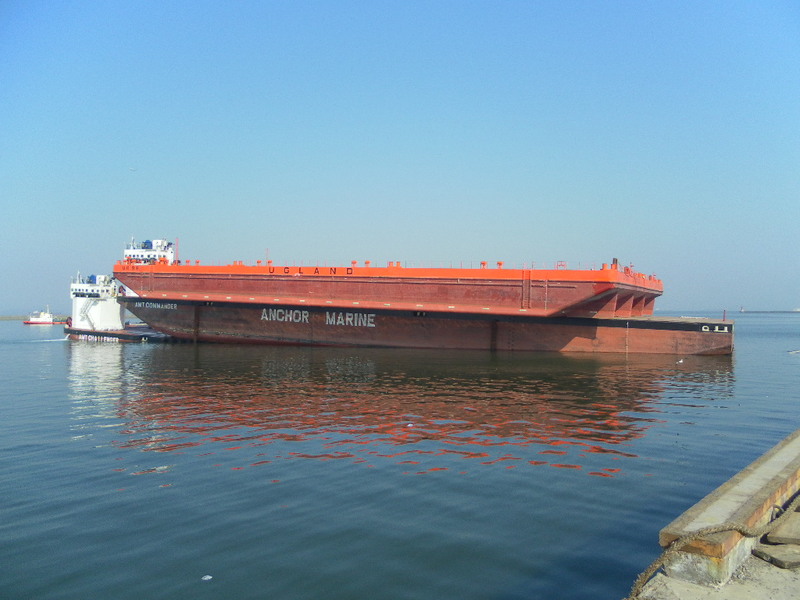 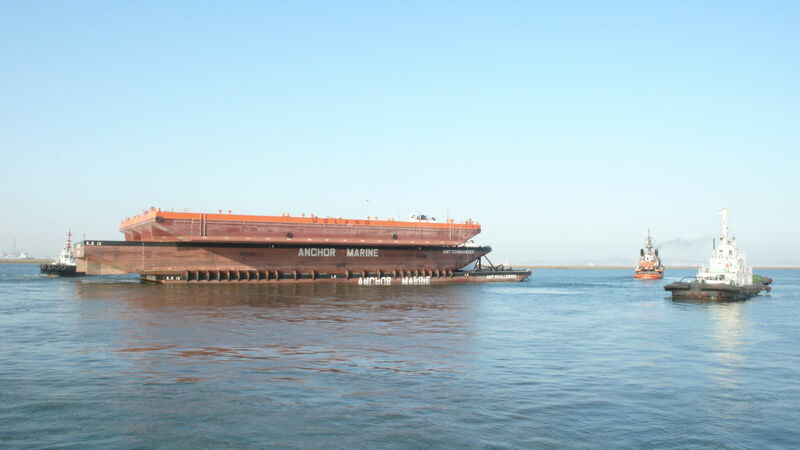 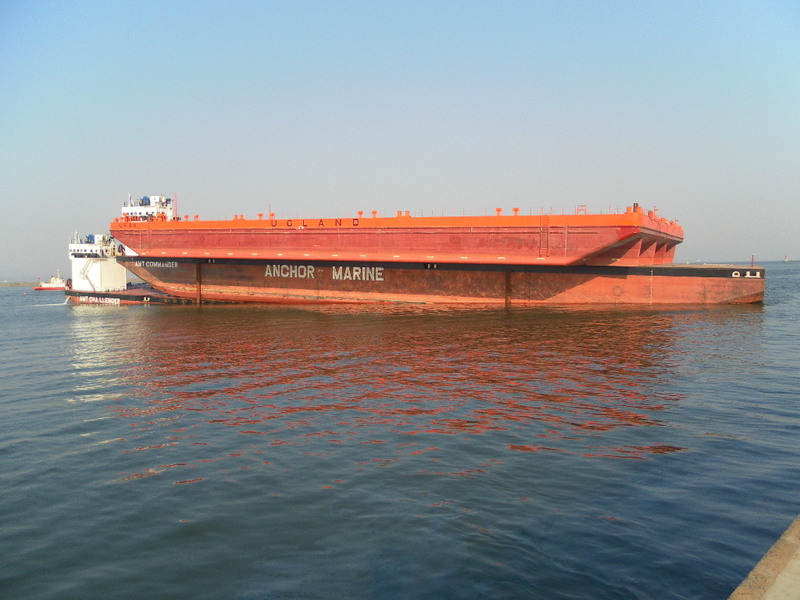 Marine Heavy Lift Partners set up the towage Manual, designed the seafastening and load spreaders and performed the calculations for loading and discharging of the submerging operation. 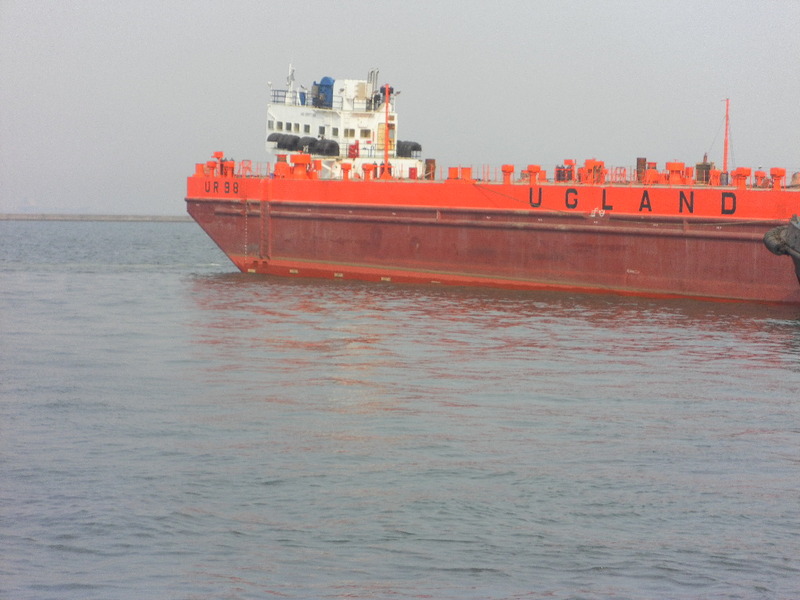 Responsibility Towage Manual, design seafastening, calculations loading and discharging by submerging.